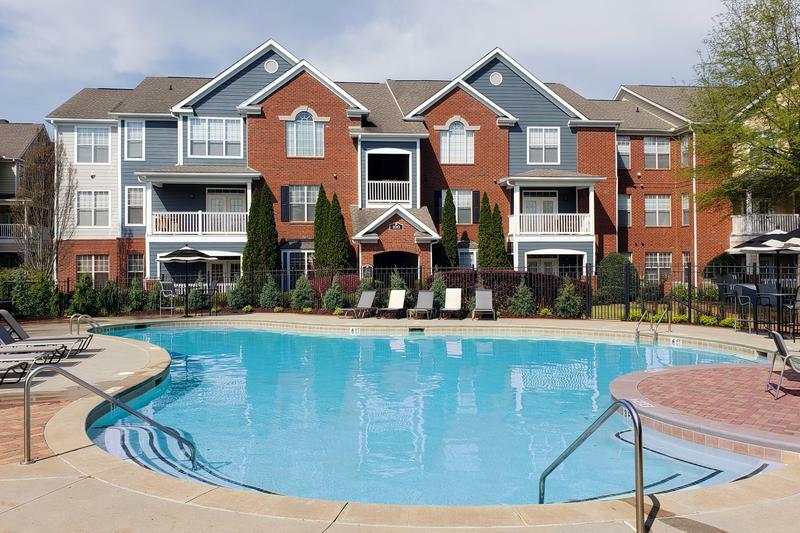 Looking for a new place for an apartment home in the Peach state? 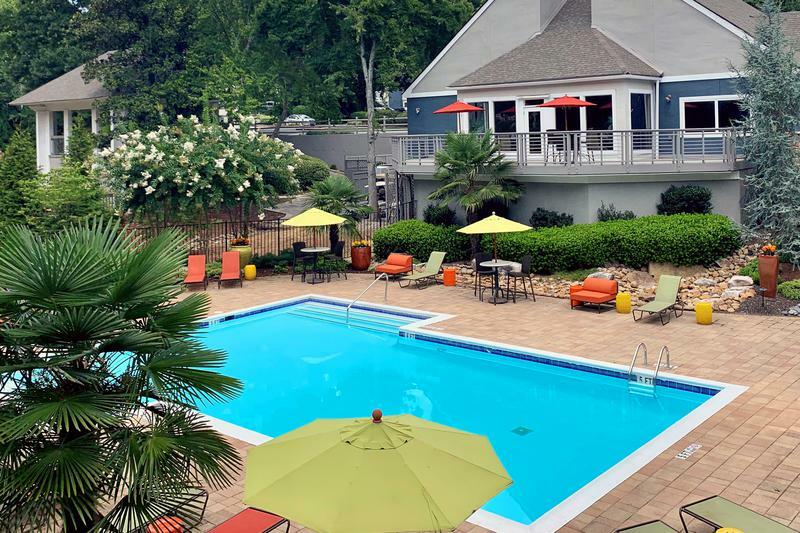 Known for its hospitality, as the home of Coca Cola and, of course its peaches, Georgia apartments are a great place to call home. 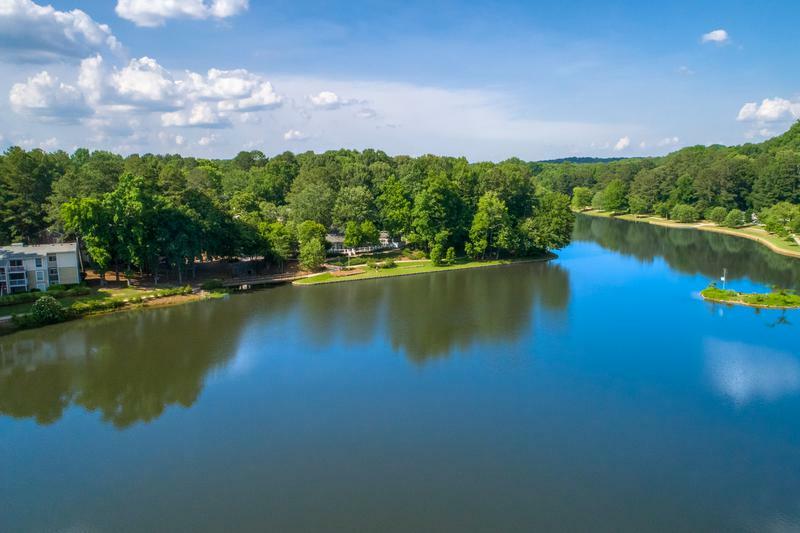 Aspen Square has the perfect apartment for rent in Georgia for you. 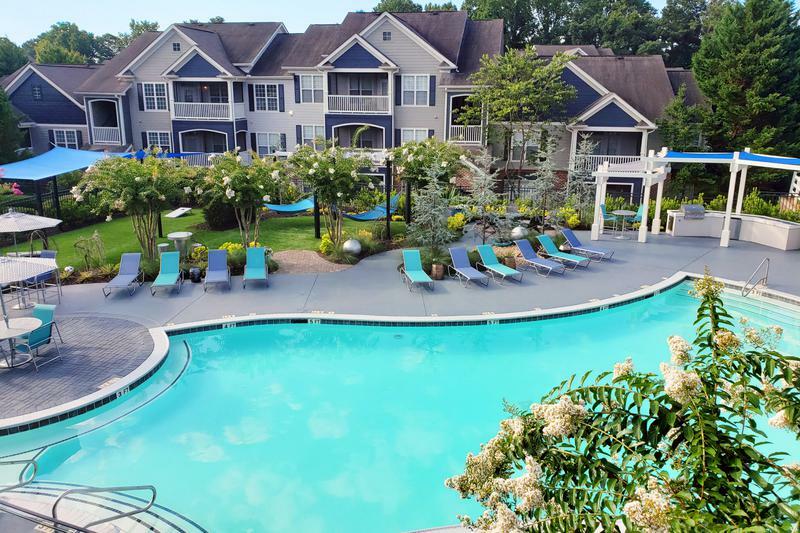 For over 50 years, Aspen Square has been providing our residents with quality apartment homes and our Georgia apartment homes are no exception. 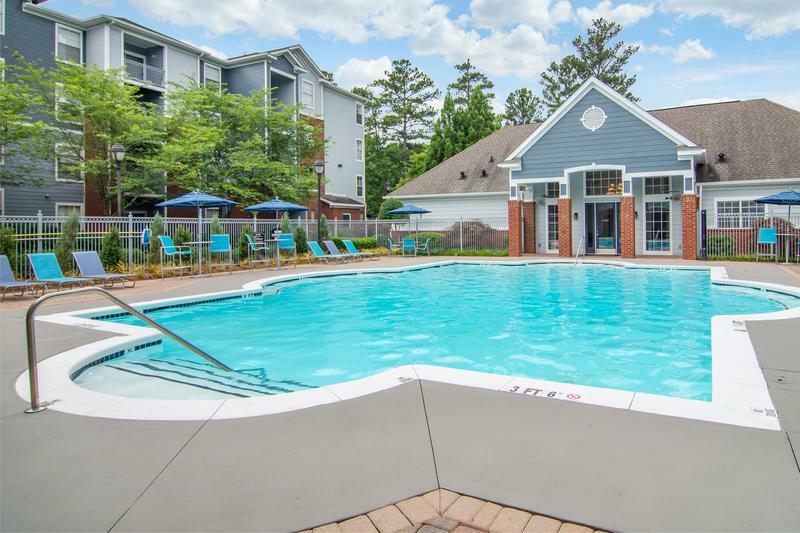 With apartments in Acworth, Atlanta, Brunswick, Mcdonough, Roswell, Sandy Springs, Stockbridge and more, you have so many rental options to choose from. 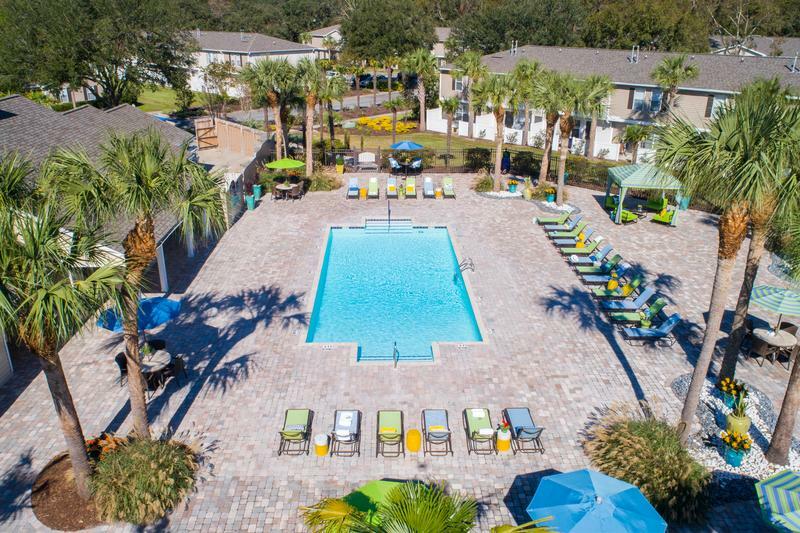 Whether you are looking for student housing in Georgia or just a comfortable place to call home, Aspen Square’s apartments provide great amenities and carefree living with 24-hour maintenance staff. Most apartments homes feature modern, updated kitchens with white cabinetry, granite-style countertops and stainless steel appliances. Enjoy the conveniences of having your own set of full-size washer and dryers, as well as large, spacious closets with built-in shelving. 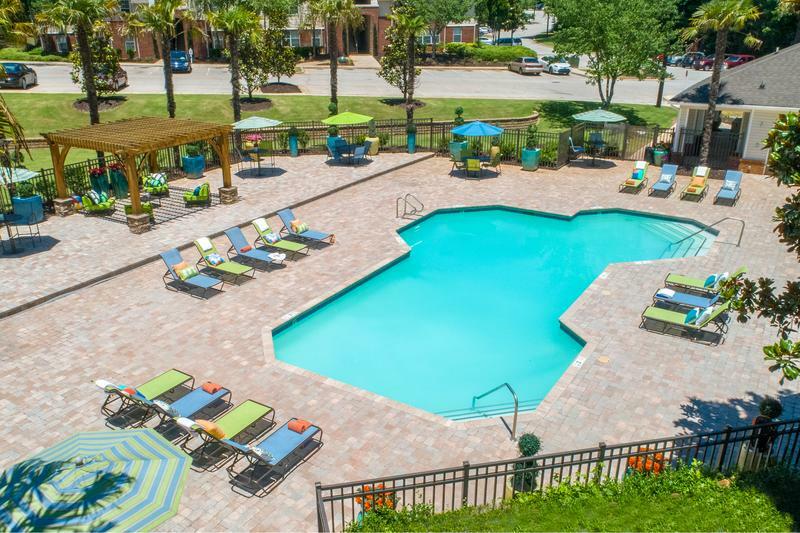 With so many features inside your apartment, you’ll be surprised to hear that the luxuries don’t end there, with on site fitness centers, resort-style pools, and so much more! All apartments communities in Georgia are pet-friendly, so be sure to bring your dog and find the home best for you. We are committed to exceptional quality and service at our Georgia apartments for rent. Come find out how Georgia living can be so easy when you live in one of our affordable apartments in Georgia and experience The Aspen Difference.